Today's article is from Digital Photography School and is written by Jeremie Schatz, a freelance photographer, photojournalist, journalist, copyeditor and videographer for a variety of clients and companies in the United States and Thailand. Find his portfolio of colorful images and more of his writing at Exposed World Photography and on Facebook. When I think of landscape photography, my mind conjures up a towering mountain vista with a glowing tarn sprawled out in the foreground, or a tumbling torrent flanked by evergreens. It’s hard to not be drawn in by a great landscape image. After all, most of us yearn for wilderness or a connection to nature, especially in our electronics-dominated lifestyles. Of course the landscape that unfolds in front of us isn’t always the wilderness, on the contrary, sometimes it’s a concrete jungle. 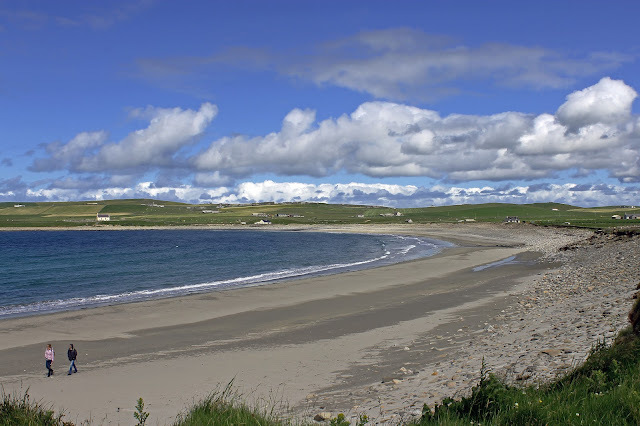 A view of the beach at Bay of Skaill on the west coast of Mainland, the Orkney Isles, Scotland. 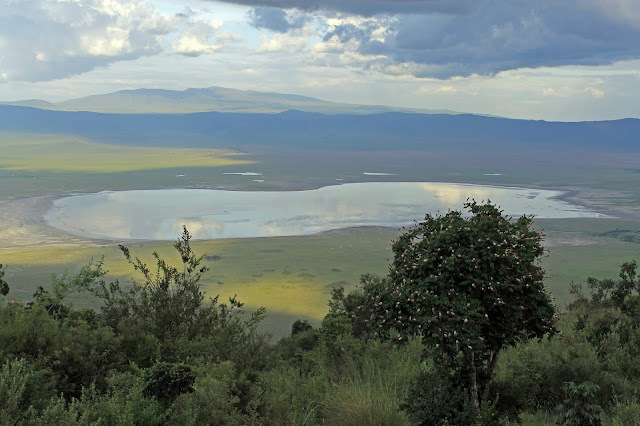 View over Ngorongoro Crater, Tanzania, nearing dusk.